Community Resource Room, Chief Whitecap / St Kateri Tekakwitha Catholic School building. Our annual general meeting is an opportunity to share updates with the community about the year that was, and is also time where we recruit and welcome new members to our SCA board team. 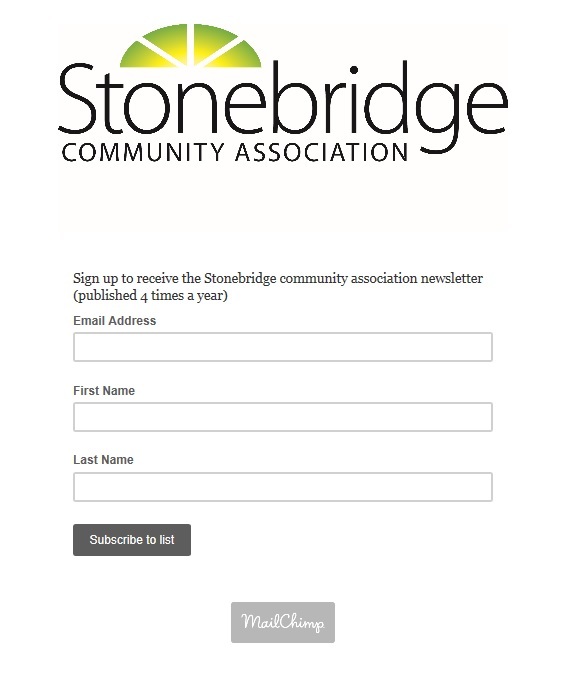 If you are interested in volunteering with the Stonebridge Community Association, please come out to the AGM.